Round 1 is complete. 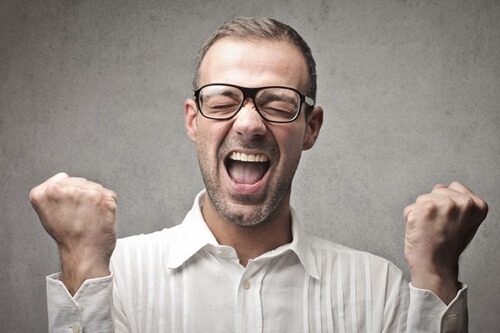 This is a huge day for your credit file! Today we will call to discuss your progress. Deletion fees are due at this time. If you have a large number of deletions do not worry. 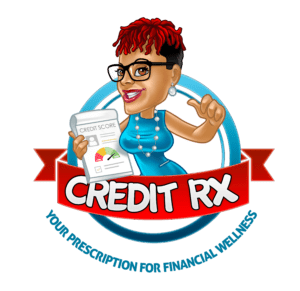 Credit RX only charges a minimum of $150 per month per individual and $250 per month per couple. We have this party 4 times and by your 6 month anniversary, you’ve reached the finish line with boosted credit scores. Go make your dreams a reality!! !